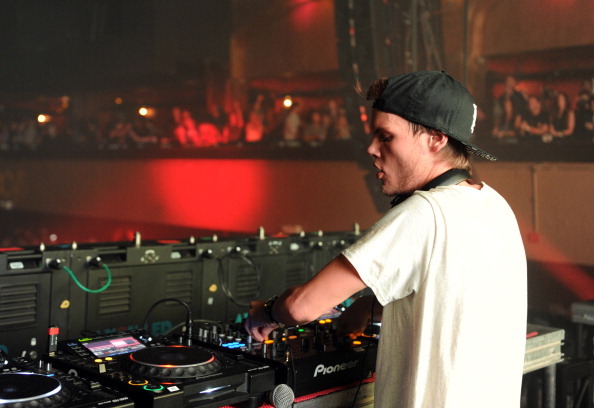 Last week, the incredibly popular Swedish DJ, Avicii, died, from what’s thought to have been suicide. It’s a gargantuan understatement to say Avicii’s death, in Oman, at the age of just 28, truly shocked the world. Now, days on from his untimely passing, Avicii’s ‘secret girlfriend’, Tereza Kacerova, has took to Instagram to share a video of her son crying when Avicii, real name Tim Bergling stepped out. Tim and Lucas had just stepped out. I️ feel like Luka now. This was taken MONTHS ago. It is in no way a SAD video – Tim was only stepping out for a few hours. It’s a video that shows how purely and innocently my son LOVED Tim. And Tim loved him back the same way. I would find them sitting under a blanket together in what Luka called a “house” for so long that Tim was sweating but wouldn’t quit playing until Luka decided the game was over. I wasn’t allowed in these “houses” and would get my leg slapped by Luka if I tried to weasel it in with the men in there. Tereza also revealed in an earlier Instagram post how she and Avicii had spoken about starting a family of their own together. Mexican Coke is a reference to Coca Cola, which in Mexico, is made with cane sugar leading many to believe it makes the drink taste a lot better. Judging from Tereza’s loving words about her boyfriend, Avicii would’ve made a great father, and his tragic death proves yet again how we all need to talk about mental health. 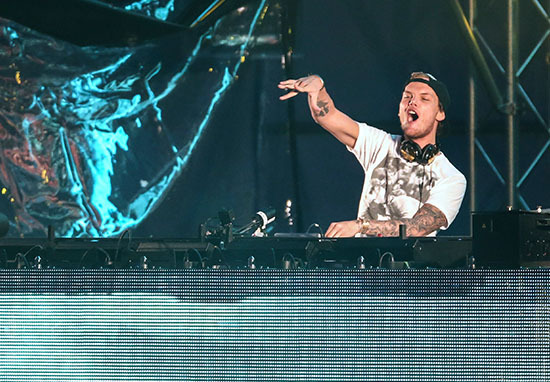 Our thoughts remain with the family and friends of Avicii at this extremely difficult time. If you’ve been affected by the issues brought up in this article or are having thoughts about taking your own life or know some who is going through a similar experience and would like to speak with someone in confidence, contact the 24/7 Samaritans hotline on 116 123. Tim and Lucas had just stepped out.